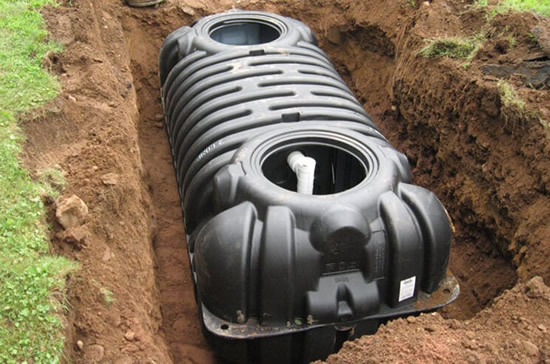 Installing Septic Systems or replacing an existing Septic Tank can be expensive and stressful. There are regulations to adhere to, permits to get, and plumbing and environmental issues to take into account. 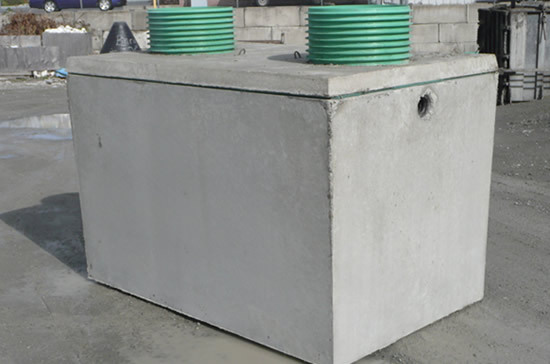 It’s best to work closely with a licensed septic tank Eagle River plumbing company such as Jr’s Septic Pumping. There are several common problems that result from poorly maintained septic systems, even though they are designed to last for decades. Foul odors, inadequate filtering of wastewater, and leakage of toxic solids from the septic tank. The number one maintenance task for a septic tank is pumping or cleaning your tank out every 2 to 5 years. It’s as simple as calling your septic company and asking them to schedule a pumper truck to your property. They will vacuum out the seepage in your septic tank, and will haul it to a sewage treatment plant for disposal. Record the date of the pumping so you know when to schedule your next pump out. Also keep records of where the manhole cover is located so you know where it is the next time. Some local governments require inspections before selling homes with septic tanks. You should have the tank and leaching field inspected each time you get the tank pumped. Many drainage issues can develop, including severe root growth, damaged or crushed pipes, and sludge blockage. If these issues are not addressed, they can result in costly damage to your absorption field. Reducing the volume of wastewater and solids that enter your septic system can often increase the tanks lifetime. Ways to do this include minimizing water usage, reducing use of a garbage disposal, and avoiding regular use of chemicals such as water softeners and drain cleaners, which kill the bacteria your septic system relies on.